abc and A.P.C. are launching a limited edition of tote bags. 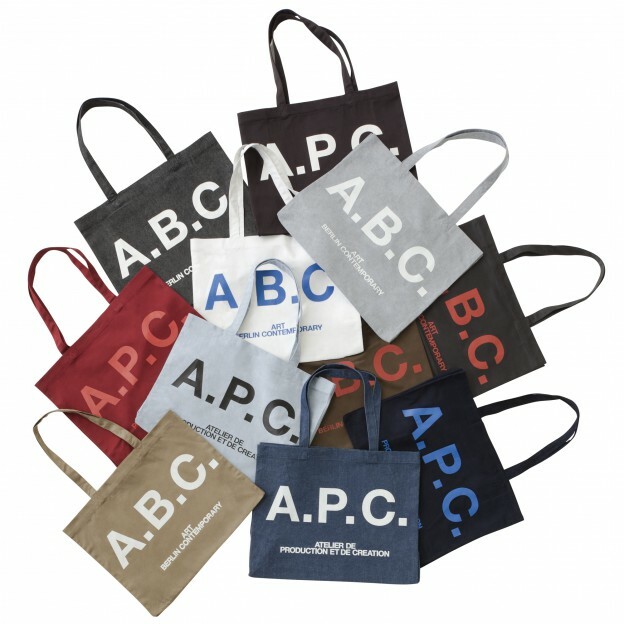 The design of the bags plays on the similarity of the abbreviations of the two names and feature the letters A.P.C., acronym for Atelier de Production et de Création, on one side and A.B.C., acronym for art berlin contemporary, on the other. The bags will be sold from A.P.C. 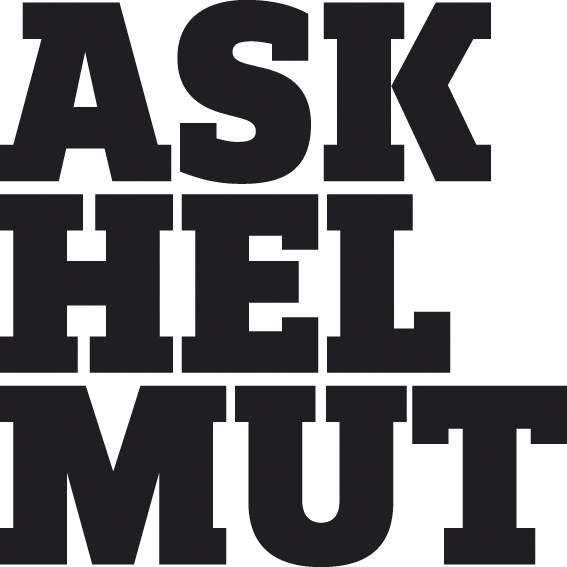 stores in Mulackstrasse, Berlin, Rue Vieille du Temple, Paris, and Mercer Street, New York from the 20th of August and from the art berlin contemporary fair from the 13th to the 16th of September. Don’t miss your opportunity to get it!